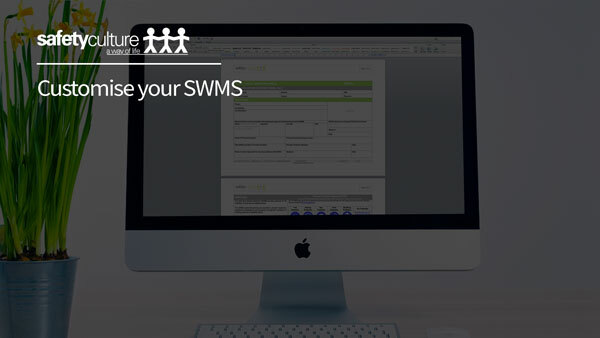 Receive SWMS via Email in 30 minutes or less! Pay once and use it for multiple jobs - NO subscriptions! This Safe Work Method Statement (SWMS) is a comprehensive document outlining the safety steps, general hazards and controls when cutting keys and changing standard locks at premises (commercial and private) and vehicles. 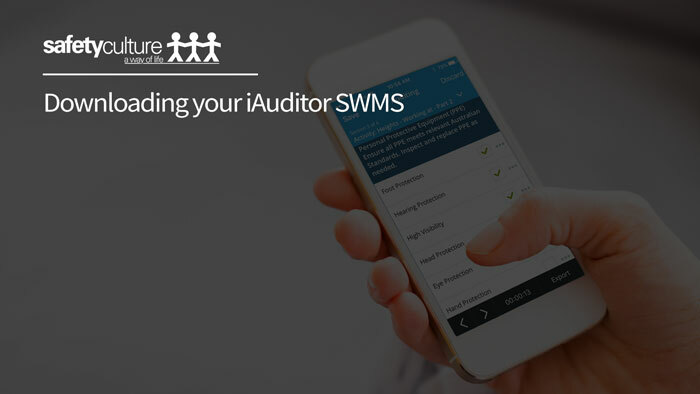 The SWMS covers working out-of-hours, alone, and working on vehicles on construction or roadside.